Delia is a British institution, the face of great cooking for over 4 decades. 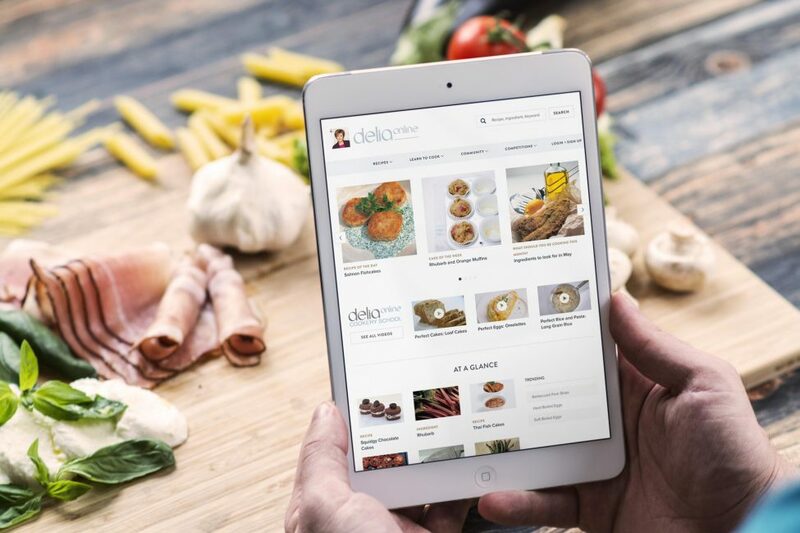 Delia Online is home to a massive collection of over 2000 of her iconic recipes, cookery tutorials and more. The previous Delia Online website was outdated. It was non-responsive, used low quality images, had an unwieldy user forum and it was cumbersome for the editing team to update and curate content. 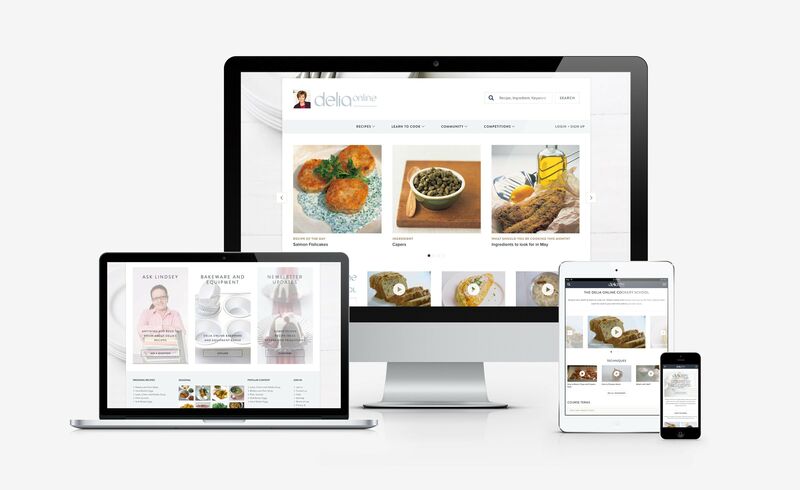 The site design needed to be modernised to work responsively as well as showcase Delia’s stunning food pictures. The back-end needed to be fast and easy for the team to use to keep the site fresh. We also needed to migrate all of the existing content across from the existing site, taking care not to impact the SEO of the site. We started by using analytics of the existing site to research how users were interacting with the site and used this to create a number of user journeys. It became clear that users wanted a great browsing experience as well as be able to quickly find particular content when necessary. 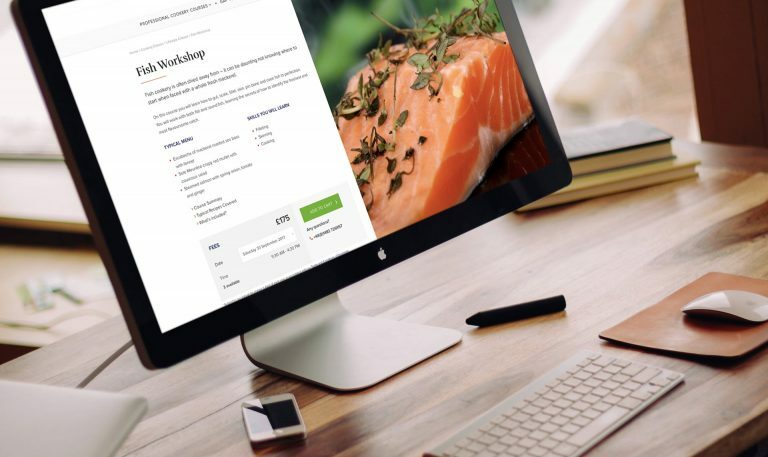 Users also needed easy access to information that supplements a recipe, details about unusual ingredients, techniques or equipment for example. 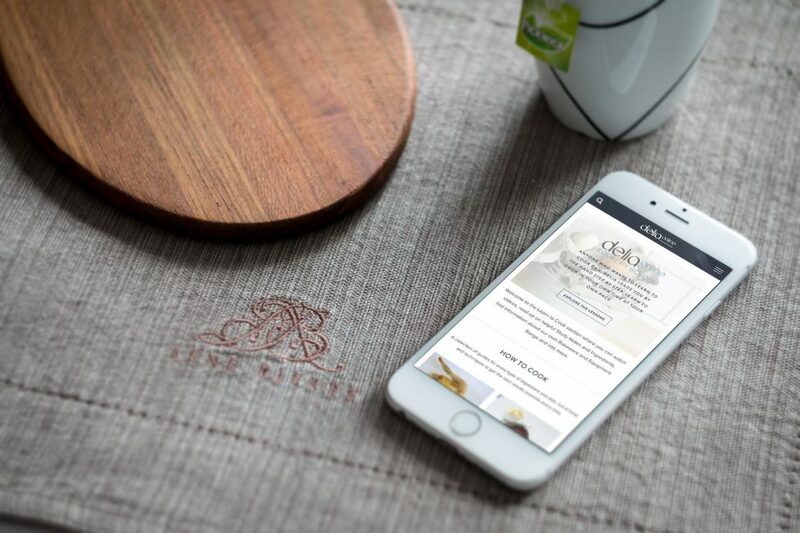 The site is built using Drupal, giving the Delia Online team a simple interface to manage the vast amount of content, utilising intuitive content tagging features. We also included clever features that allow them to plan the content strategy and set-up recipes of the day and week ahead of time to improve efficiency. 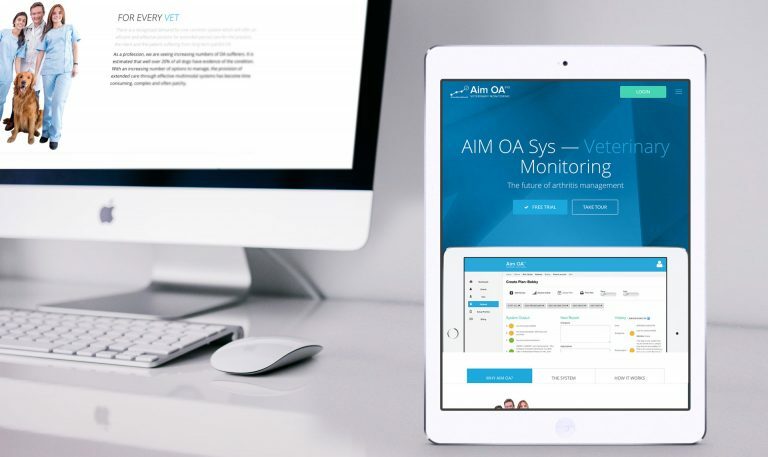 The design is clean and simple, allowing the site to be fully responsive, and features high quality imagery and video throughout. The recipe pages are peppered with highly relevant related content, pulled through automatically with that great tagging system and a powerful faceted search was implemented to help users quickly drill down to the content they wanted.